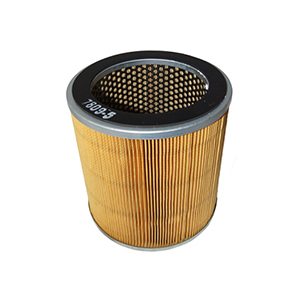 The standard CFR filter elements are made of resin impregnated cellulose fiber that can remove particles down to 10 microns. Alternate micron ratings and element media are available for select sizes. As the filter element captures particulate, the differential pressure increases. A change in differential pressure may indicate that a new element is required.